This new launch from NIVEA* has made me very happy indeed. The smell of sun cream is one of my absolute favourites and so when I gave this a try today it just took me back to being on holiday in the sunshine. 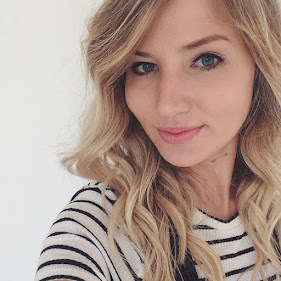 After months of cold weather it is so amazing to be looking forward to the warmer months - and Florida is less than two months away! 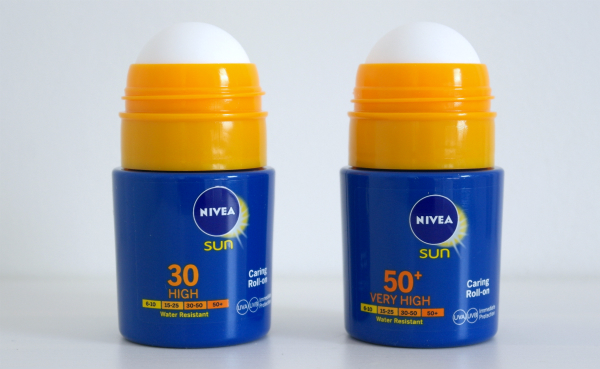 NIVEA is my go-to brand for suncream and they have just released their very first roll-on version, its aim to make applying suncream much easier whilst also being a fun way of doing it. 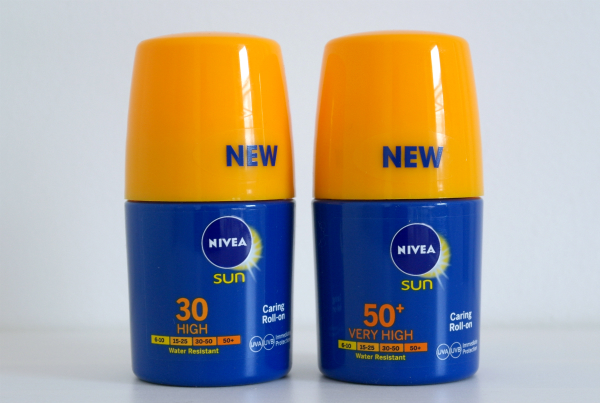 There are versions for adults and kids, and both are available in SPF30 and SPF50. The bottles are really handy and compact, and the roll-on is super easy. It's not any easier than spraying the lotion on but I can imagine that it is for applying lotion on kids - more fun too. 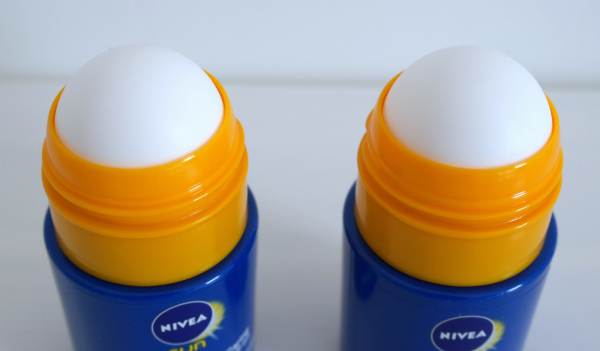 The NIVEA Sun Protection Roll-Ons cost £7.99 and hit the shelves this month.